Britain's national weather forecasting service says warm spells and tropical nights are increasing in Britain as the climate changes. The Met Office study says the length of warm spells has more than doubled when data for the last 10 years is compared to figures from 1961 to 1990. It also said Friday that hot summer days in the last 10 years period are on average hotter than during the earlier period. 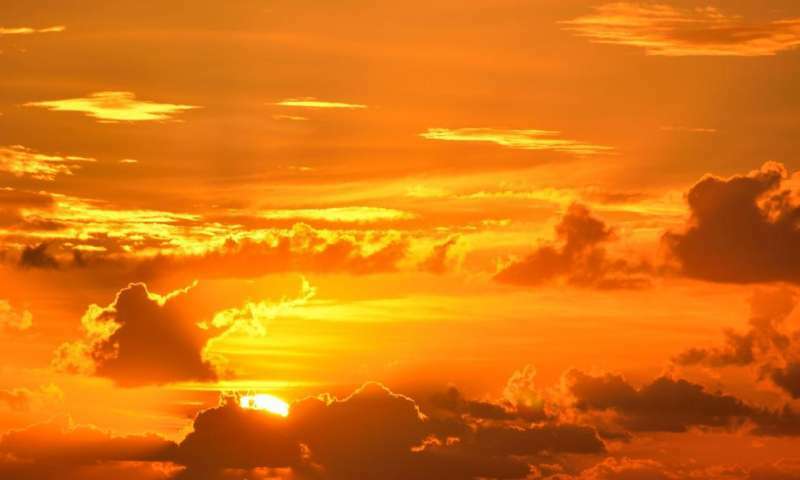 The Met Office also finds an increase in the frequency of tropical nights, classified as nights when temperatures do not fall below 68 degrees Fahrenheit (20 degrees Celsius). The head of the Met Office National Climate Information Center Mark McCarthy said the data provide a "valuable record of the changing climate" in Britain.